Aging and Disability Services (ADS) is seeking community input to guide their funding priorities. 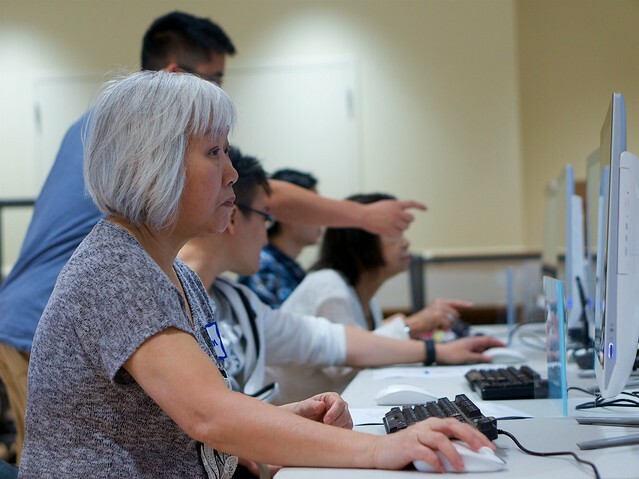 Residents of all ages, and especially people age 60+, adults with disabilities, and family caregivers, are invited to complete an online questionnaire, which is posted at the ADS website, www.agingkingcounty.org. For more information about the Area Plan on Aging or the questionnaire, contact ADS planner Karen Winston (206-684-0706). See the results of a Technology Matching Fund Electronic Civic Engagement project, which brought together limited English speaking elders and youth in the International District to use pda’s, community mapping, and photojournalism as tools to raise voices and foster discussion about the current status and future development needs of the neighborhood. Developed by the Internal District Housing Alliance (IDHA) WILD program in partnership with Sustainable Seattle and Photovoice.